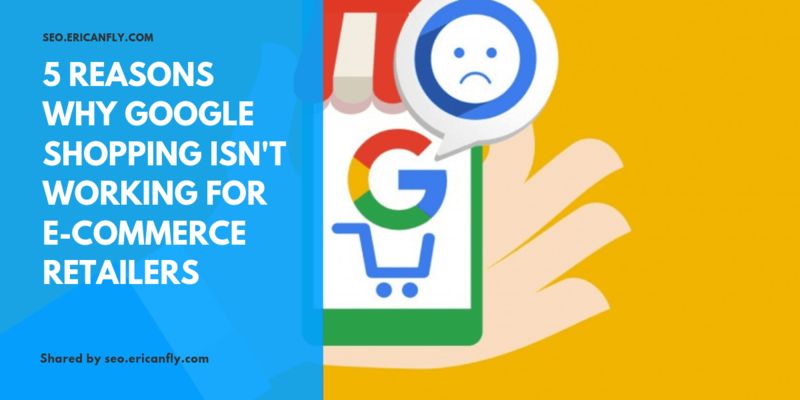 Get the right customers at the right time with Google. 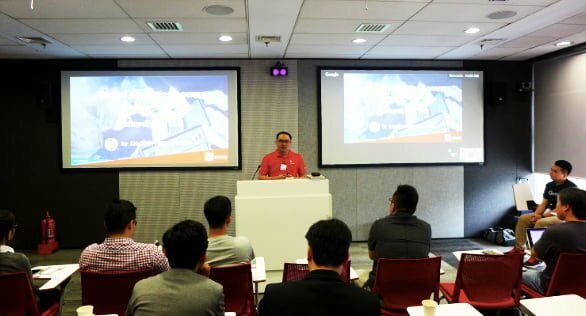 We are together with Google & Sitegiant have organised Google Digital Bites events that share about the latest consumer insights & digital trends worldwide. 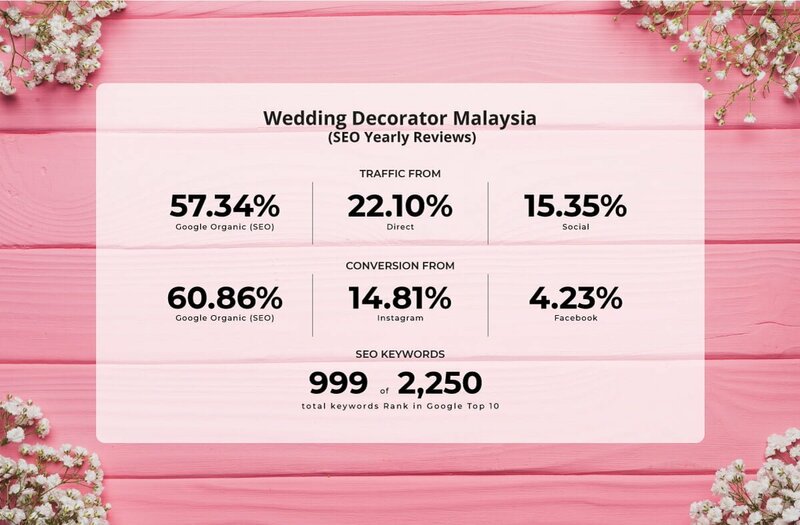 Get your business rank #1 page on Google, Yahoo and Bing with Ericanfly SEO Services Malaysia. 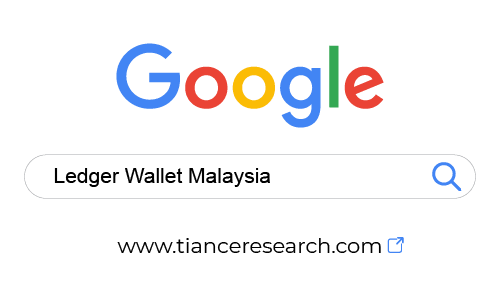 We provide various type of professional SEO Services, Google Ads and Digital Marketing Combo Services to various types of companies in Malaysia including Public Listed Companies (PLC), SMI & SME, Corporate & Business, eCommerce Webstore, Manufacturer & Supplier, and other services. 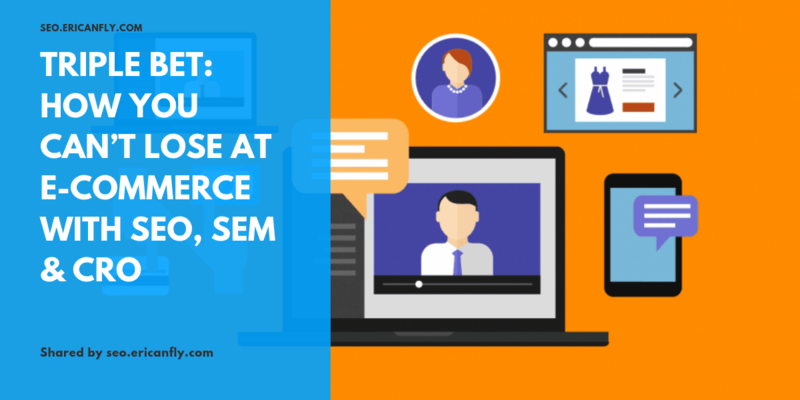 SEO help to enhance online branding & increase sales. We ensure your website rank #1 page or 100% Money Back. 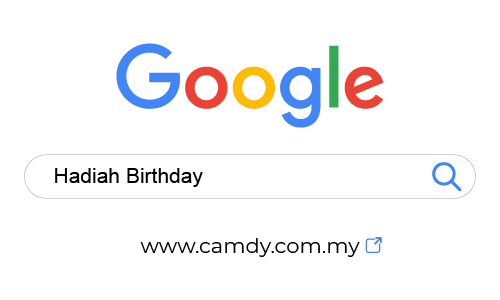 SEO price from RM1,000. 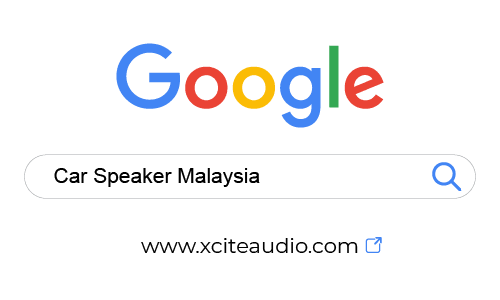 We are SEO Specialist based in Kuala Lumpur, Malaysia with more than 10 years offering local seo services for clients in Kuala Lumpur, Selangor, Penang, Johor, Singapore and more. 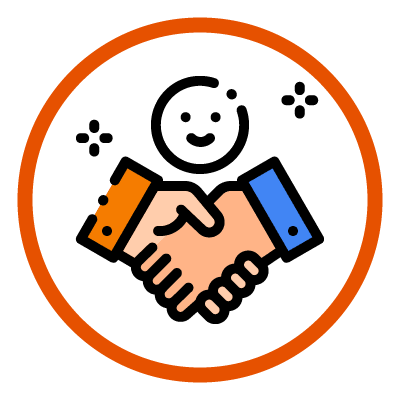 Get your FREE SEO Consultation! SEO stands for “search engine optimization.” It is the process of getting traffic from the “free,” “organic,” or “natural” search results on search engines like Google, Yahoo and Bing according to searchengineland.com. 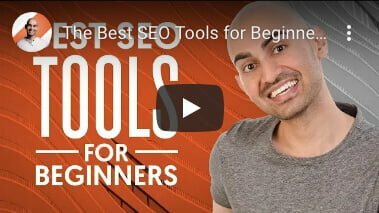 Moreover, Moz also mention that SEO is the practice of increasing the quantity and quality of traffic to your website through organic search engine results. Google processes over 100 billion searches every month. Google is the most popular search engine with more than 80% of all searches. 89% of users are more likely to visit your website if it is on the first page of search results! 75% of users don’t go past the first page of search results. 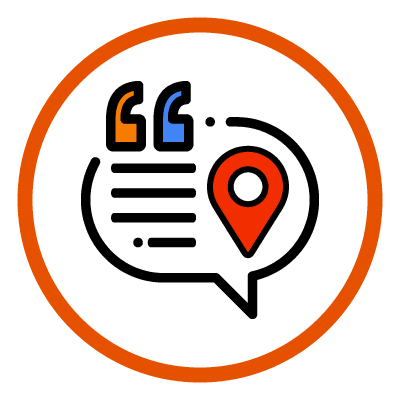 88% of users rely on reviews when choosing a local business. 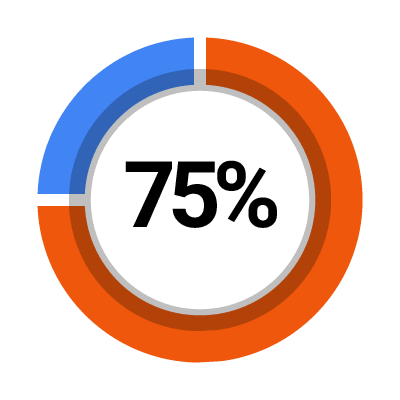 70% search traffic is organic. 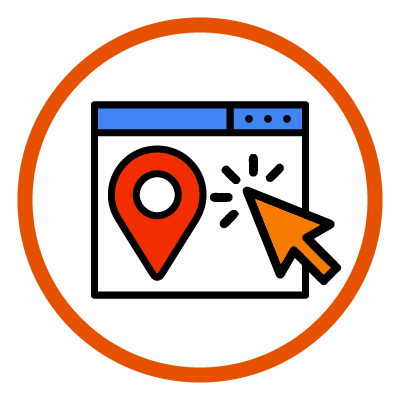 93% of the Online Experiences begin with a Search Engine like Google! 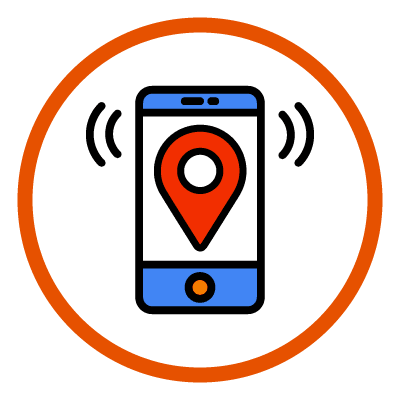 90% of mobile search users take action after local search. 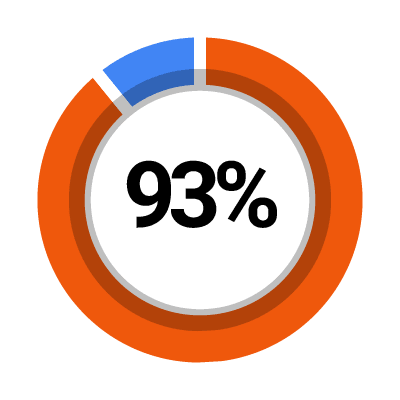 98% of searches choose a business that is on the page 1 of the results they get! 86% of consumers trust online reviews as personal recommendations! 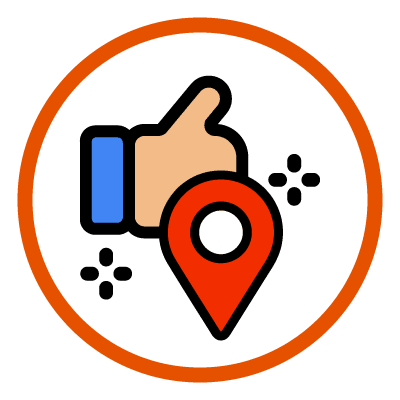 Local SEO help to increase conversions!  Rank Google #1 page (Top 10) or 100% Money Back! 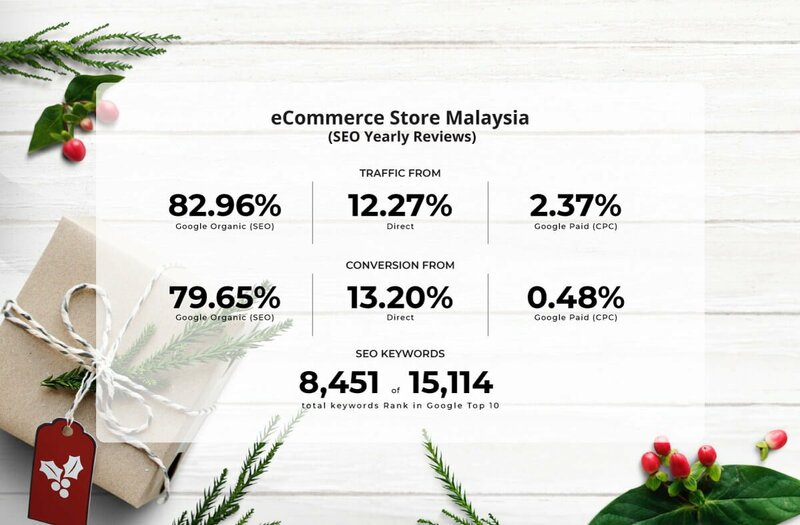 Ericanfly SEO is your One-Stop Search Engine Optimization (SEO) Malaysia company that delivers the BEST SEO Google Top 10 Ranking for your Online Business SUCCESS! 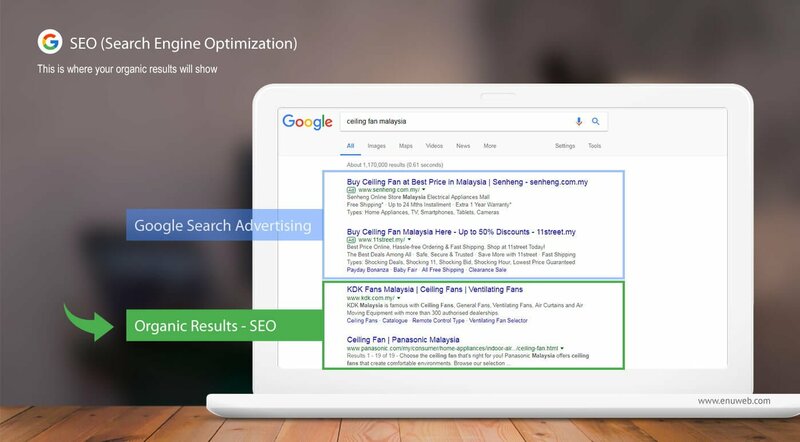 We are SEO Specialist Agency Company & Google Partners Malaysia based in Kuala Lumpur Malaysia with more than 10 years’ hands-on experience in providing local SEO Services & Google Ads Services. 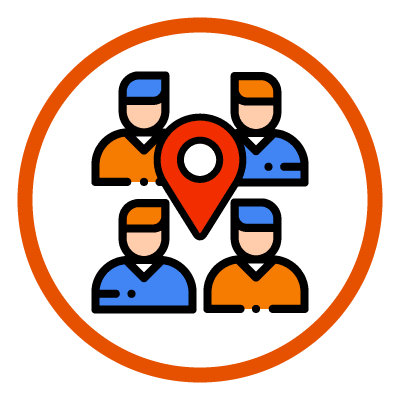 Talk to Local SEO Experts or get FREE SEO Analysis! 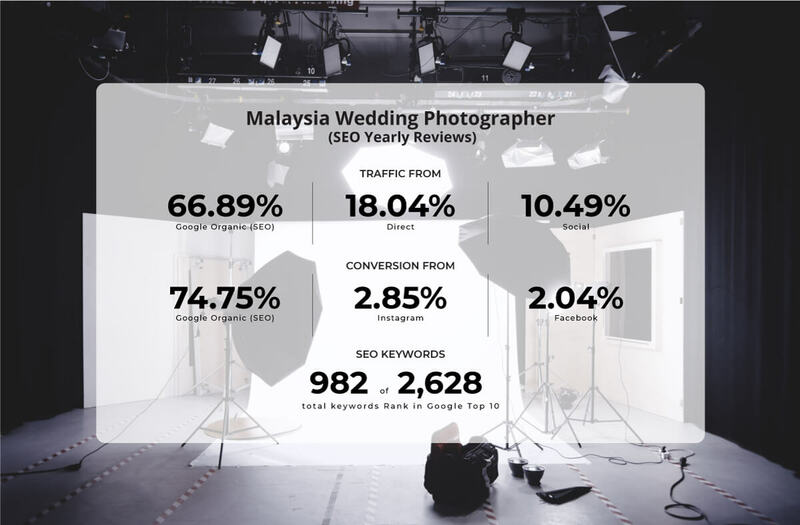 We are professional SEO Services Company in Malaysia with a group of web designers, professional SEO, articles content writer, and digital marketing consultants. SEO is a long term & continuous process due to internet world is keep changing. 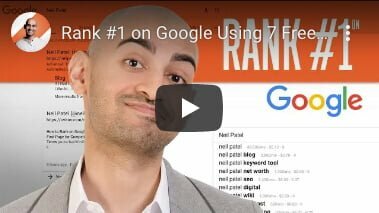 Let’s find out what we did to rank your website for top 10 ranking in Google, Yahoo and Bing! We offer Guaranteed Results or 100% Money Back. 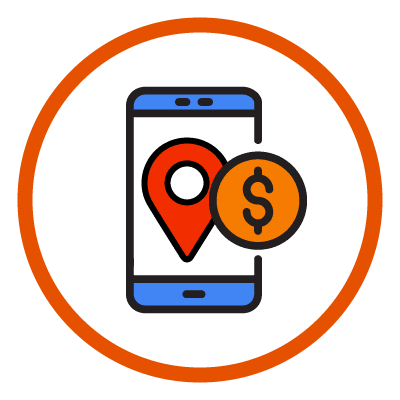 Find out about the details of the premium local SEO packages and pricing that offered by Ericanfly SEO Malaysia. We are Malaysia SEO Services Agency Company based in Kuala Lumpur, Malaysia with more than 10 years’ hands-on experience in providing local SEO Services. 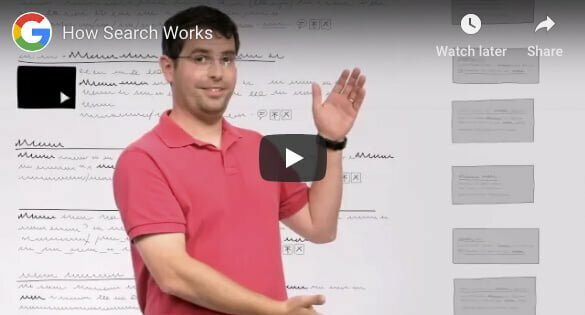 Where SEO Results show in Google? 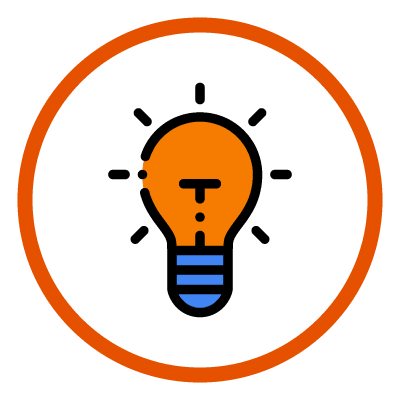 Do you provide total Digital Marketing Solutions (Web + SEO + Ads)? Yes! We are web development company & Google Partner as well! We are providing complete web solutions & Google marketing services to help your website rank well & get more traffics in both Google PAID and Organic Results. We provide various type of professional SEO Services, Google Ads and Digital Marketing Combo Services (SEO + WEB + ADS) or any combination of our services. 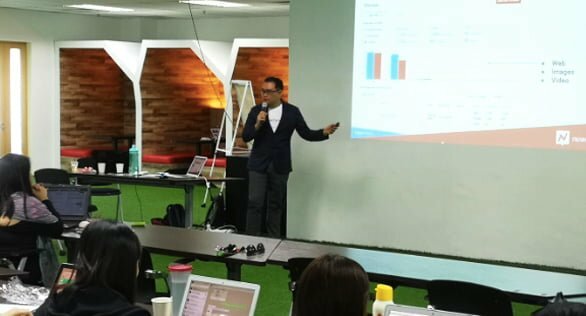 Please call / whatsapp +6012-6963011 for FREE Digital Marketing Consultation! 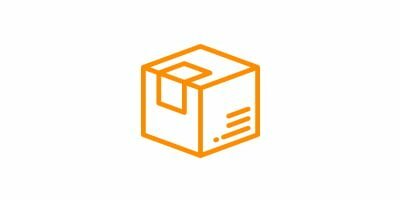 How will you suggest / decide seo keywords for our website? Usually, if you have any keywords in mind just let us know, we will study how popular and how profitable those keywords. We also also propose you back some more relevant and popular keywords. Do provide us some of your main competitor website or keywords if you want to go after your competitors keywords. Please call / whatsapp +6012-6963011 for FREE SEO Consultant! Do you provide content writing or blog articles services? Yes…content is still the king! We can provide content writing and monthly articles services in order to make your website content fresh and informative! Please call / whatsapp +6012-6963011 for FREE SEO Consultant! 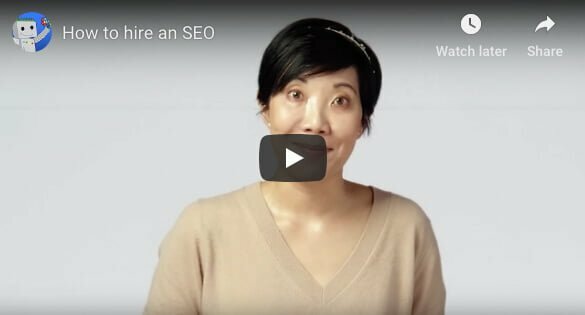 What kind website do you accept for SEO? Well, we are only accept seo for the website that perform legal business in Malaysia. Please call / whatsapp +6012-6963011 for FREE SEO Consultant! How do you seo our website? SEO stands for search engine optimization, which is the process of optimising your website in a way that it will achieve top rankings on major search engines such as Google. We are working hard on your website by our more than 10 years professional experiences in web industries. We follow very closely on Google webmaster guide and Google new search algorithm from time to time. 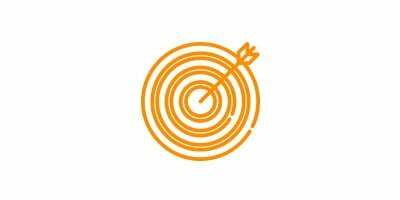 We utilise a five-step process for top ranking placement in search engines through our website marketing services. 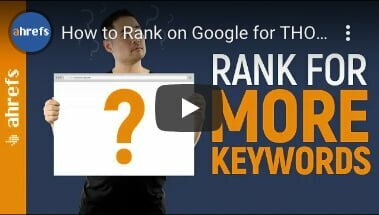 The first most important thing is to create a list of relevant keyword phrases that are most likely searched on by potential clients. We then expand on the list by cross-referencing it against the search engines’ databases of actual keyword searches. This enables us to focus on the right words, the ones that will drive qualified traffic to your site. If you are Google Ads user, you already know which keywords work well for you, we can continue seo those keywords for you to save your long term PPC cost! 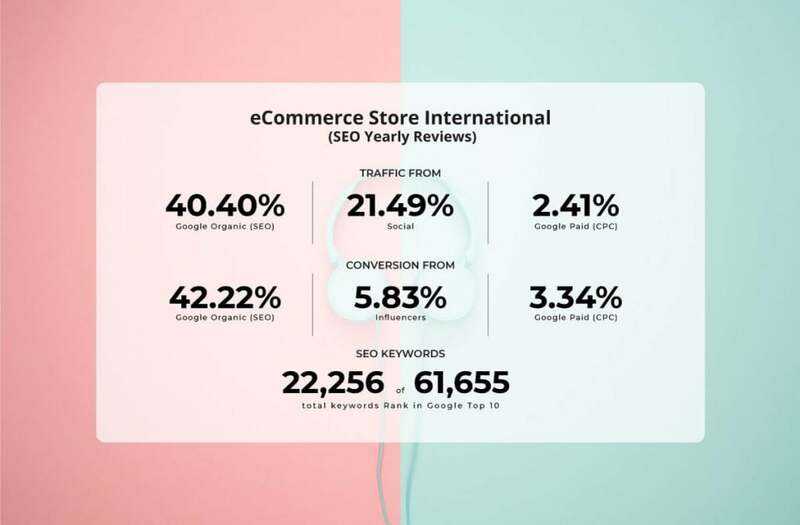 It is important to find out the best keywords used by your competitors. 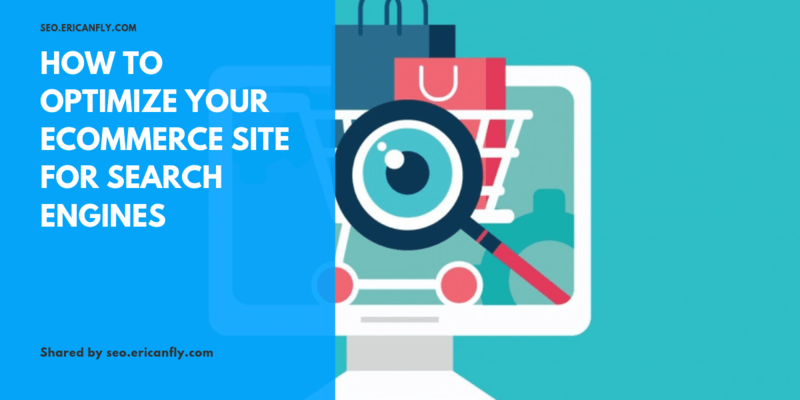 This allows us to know what keywords they are optimizing which helps us to gauge our position so that we can improve on our strategies to move your site above theirs in the search engines. Once we have our choice of keywords, we will then tweak the website to include the necessary keyword phrases in the right places. 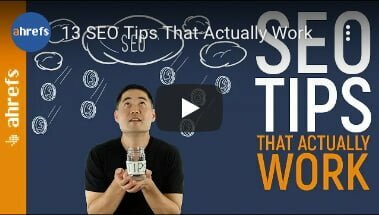 This will enable your site to be listed when searched for using selected keywords. 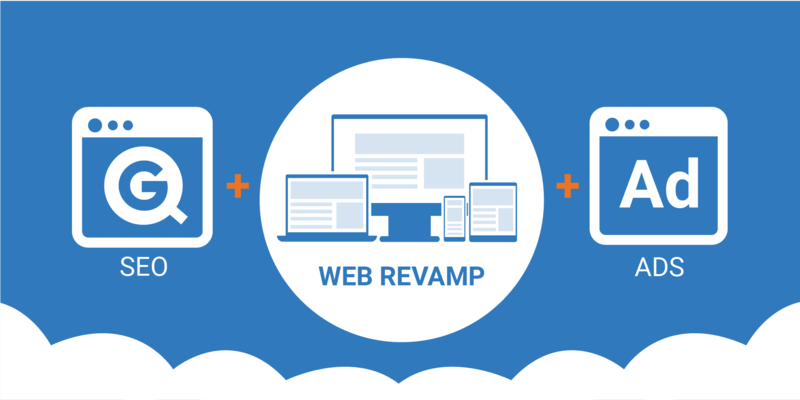 The changes will be customized to the look-and-feel of the site and the nature of the content. We also need ftp access or your CMS / WordPress access in order for us to change the meta tags accordingly. Link building plays an important part in establishing your competitive position in the online space through links to other sites in order to receive traffic and to give resources to visitors. 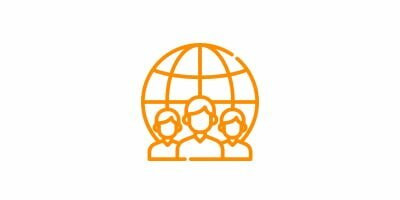 We can develop links to your website from various sources that you want as link partners such as e-zines, newsletters, directories, online marketplace and many more once your site is optimized and content-rich. Link building is an ongoing process that requires continuous additions as many new websites are being developed each day. 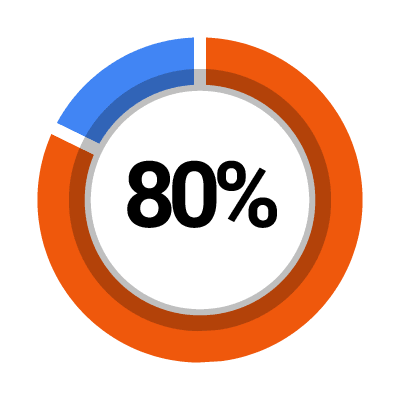 We spend 80% of our time doing link building! 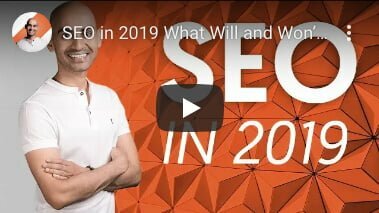 It may require a search engine a few weeks for accepted search engine submissions to be effective considering the Web is growing at an exceptional rate. 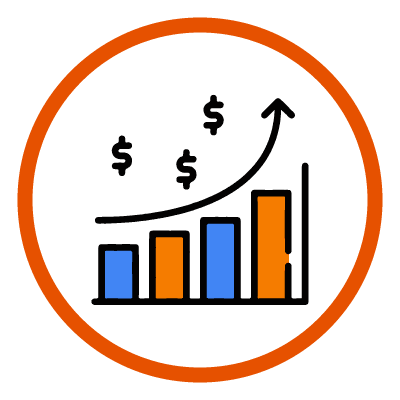 We provide ranking reports to keep track of your site’s performance in the search engines. 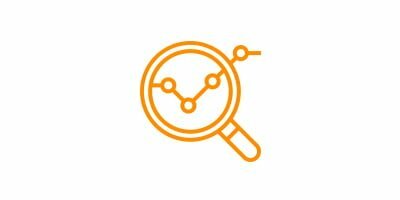 We can then analyze which keywords are most effective and adjust accordingly to better place your website. Please call / whatsapp +6012-6963011 for FREE SEO Consultant! Please call / whatsapp +6012-6963011 for FREE SEO Consultant! 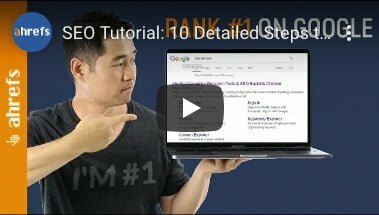 HOW to SEO for FREE & RANK NO.#1 on Google! 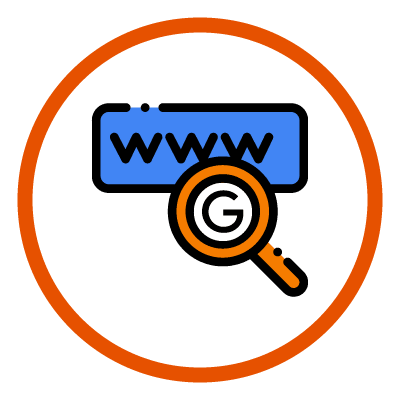 Google Organic (SEO) always give the best ROI! Our seo clients keywords rank on Google #1 page SERPs! 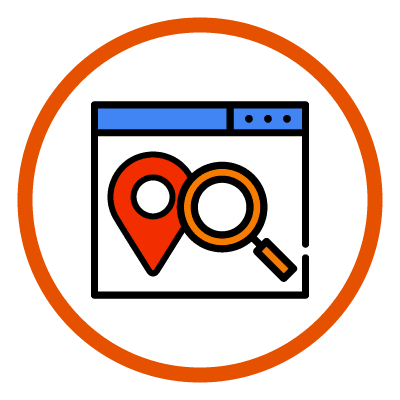 Book Your FREE SEO Consultation! Note: We only SEO for company that perform legal business in Malaysia.